Acrobatic shows in Beijing are definitely worth seeing. 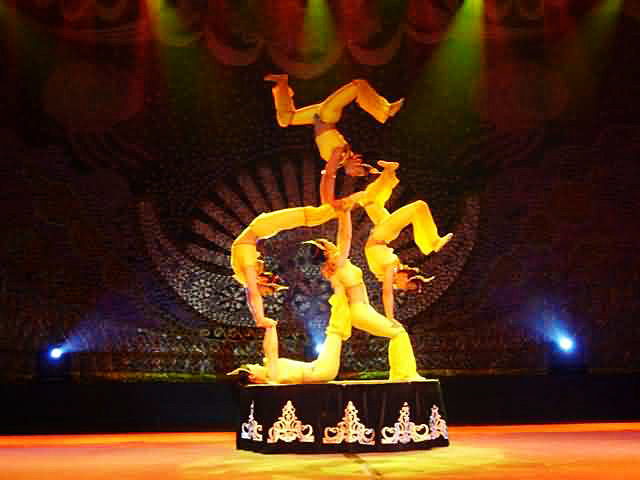 There are many world class acrobatic troupes. The amazing feats showcase strength, skill, and dexterity that literally boggle the mind. 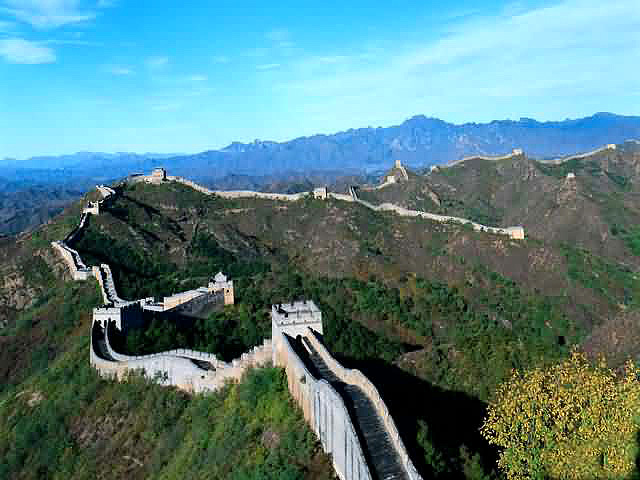 Some of the more popular acts include: a lion dance, where two acrobats work together doing stunts in a lion costume; Chinese yoyo tricks, gravity-defying body contortions, juggling, unicycling, chair-stacking, and more. We recommend that you to sit in the lower seating area so that you will have the best vantage point. 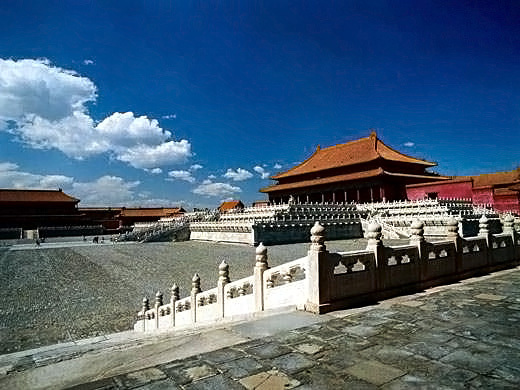 The show is usually performed at night and lasts about one and a half hours. After it is over, you will be allowed to go onto the stage and take photos with the performers! 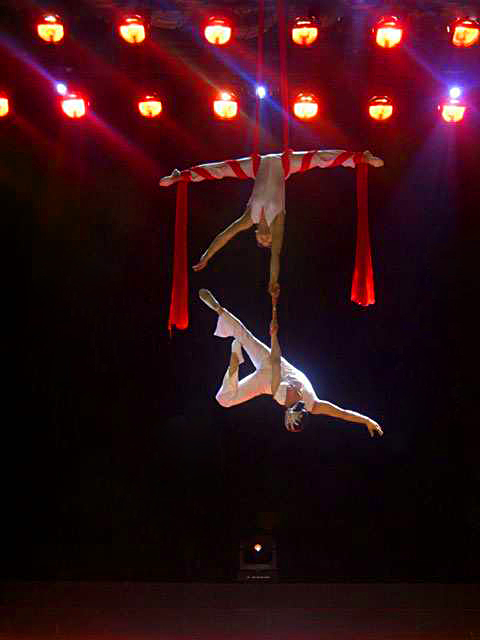 You can see top acrobatic performances in Beijing. Audiences of all ages are captivated by their incredible balancing feats and displays of flexibility and contortion.